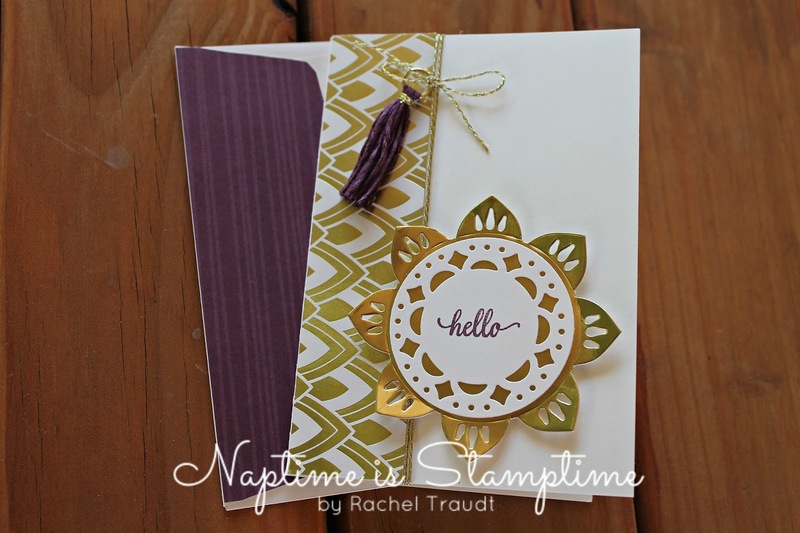 As most of you know, I got to attend Stampin' Up! 's OnStage event in San Diego a few weeks ago. I thought I would share the card I brought to swap with you today. I participated in an organized swap, which means I met with a group of demonstrators at a specific time and we all traded cards. I also brought some extra for general swaps - trading with anyone else who asked me. I got a good variety of cards in return for mine, and it's always fun to see other's ideas! I decided to use the Lift Me Up bundle for my cards. I was hoping it would carry over to the next catalog - and it is! I don't know about you, but I am in the stage of life where people I know are having babies. Two baby boys were born in our circle of family and friends in the last week and a half, and I thought it was the perfect excuse to use the Little Cuties stamp set! What else have I been up to lately? I'm glad you asked! 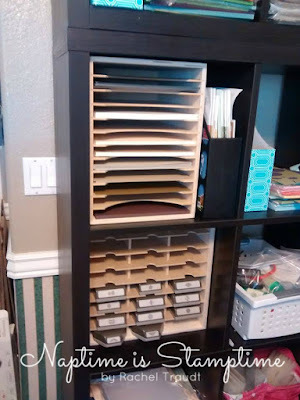 I am continuing to organize my new crafting space, and I was able to purchase my very first Stamp 'n' Storage organizers. I am in LOVE with them, and can't wait to order more! If you are in the market for some craft organization, you can use my referral link and get a 10% discount on your first purchase. I highly recommend this company, and the organizers fit perfectly in my IKEA Kallax shelf! Wow, another month has gone by without a blog post. Time flies! Luckily for you, I have a few cards to share; now I just need to get the blog posts written. Have you seen the new Eastern Palace Suite? 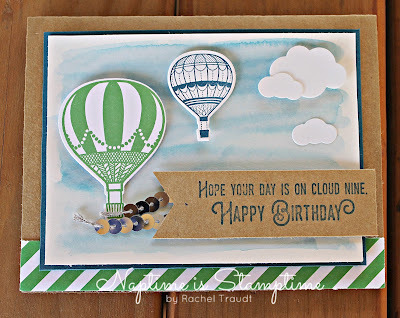 I still have a lot of projects to do with the retiring products, but boy is it fun to use the new stuff right away! The Eastern Palace Suite is a new set of products that will be available in the new Annual Catalog, but Stampin' Up! has released them early. Demonstrators can purchase them this month, and customers will be able to purchase them in May. Exciting, right?! 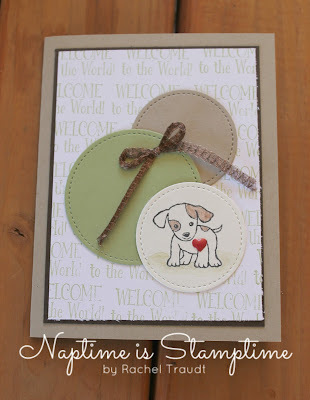 I LOVE the font of the greetings, and there are so many design options with these stamps. 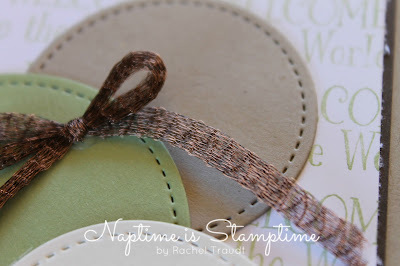 Then you add in the coordinating dies, and it gets even better! I had to try everything out as soon as my box arrived, and I decided to make a card to welcome a new member to my team. 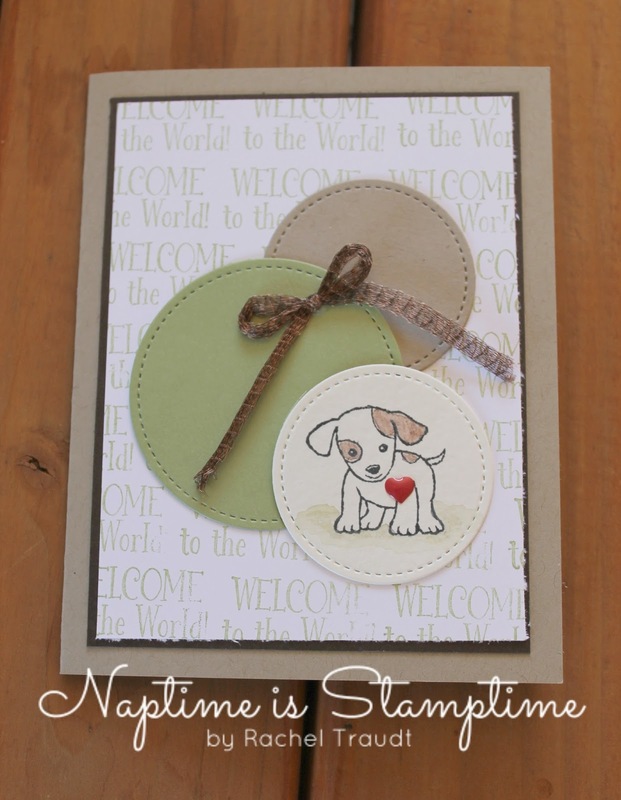 She joined during Sale-a-bration, and I wanted to send her a fun card with her little welcome gift. Did I mention the DSP and the little tassels?! All of the products in this suite really coordinate perfectly, and I can't wait to play with them more!